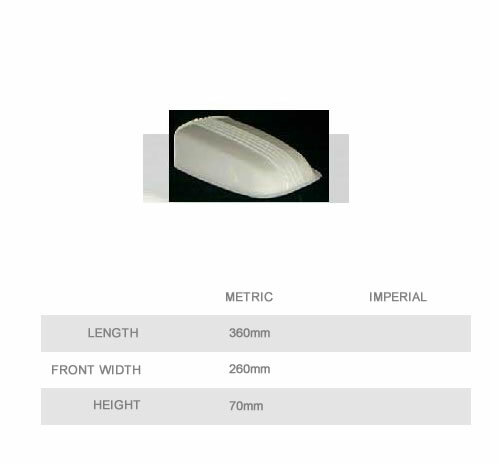 Will fit most bonnets. 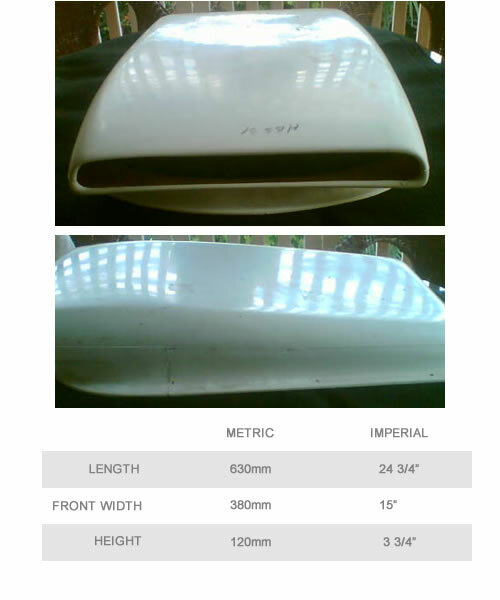 Supplied preprimed ready to paint. 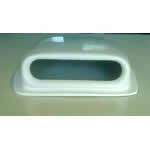 Fixing method is by glueing with urethane adhesive. 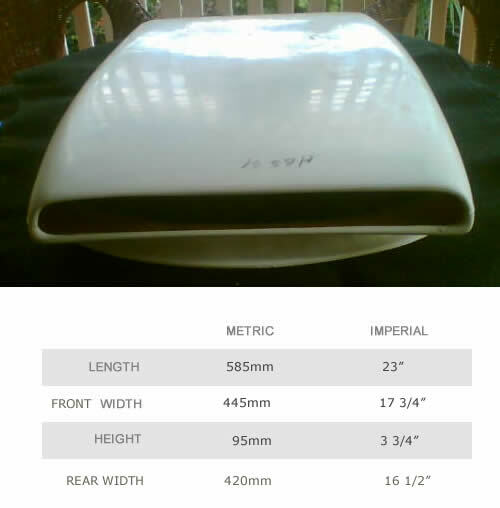 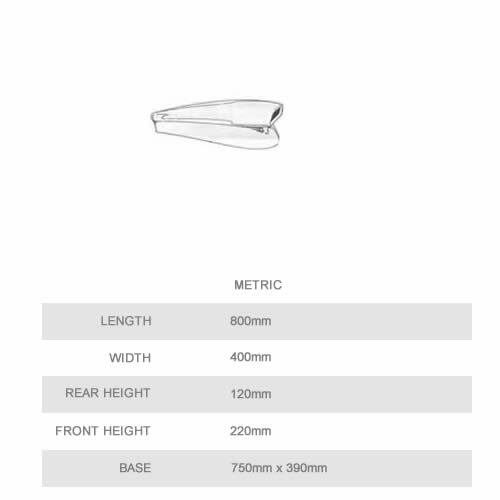 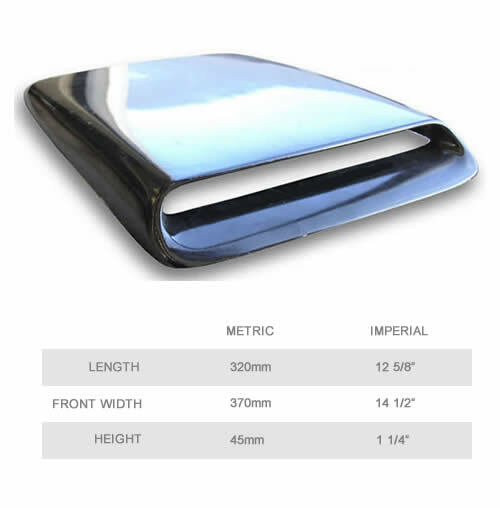 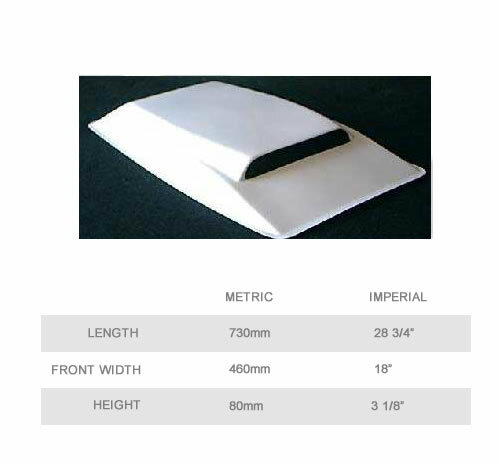 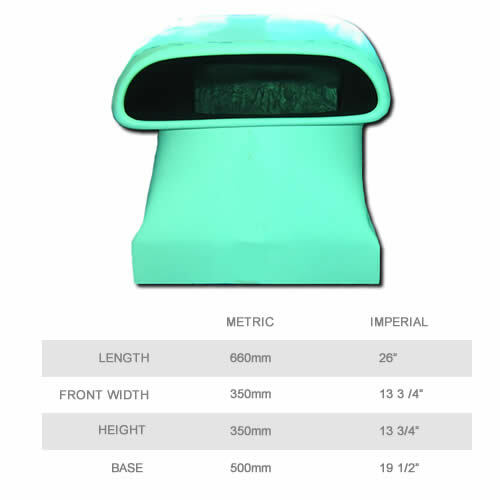 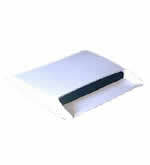 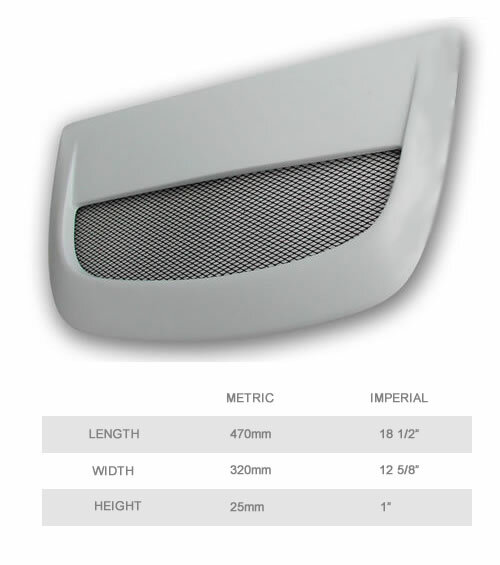 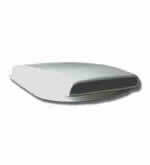 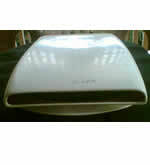 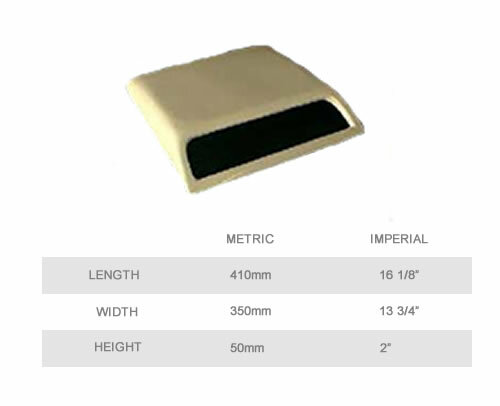 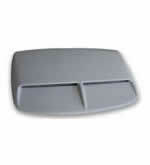 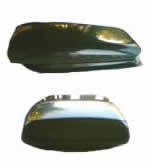 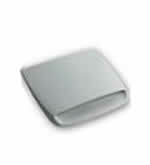 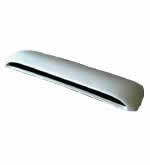 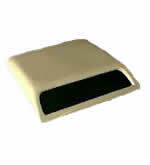 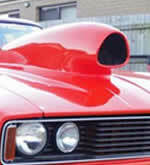 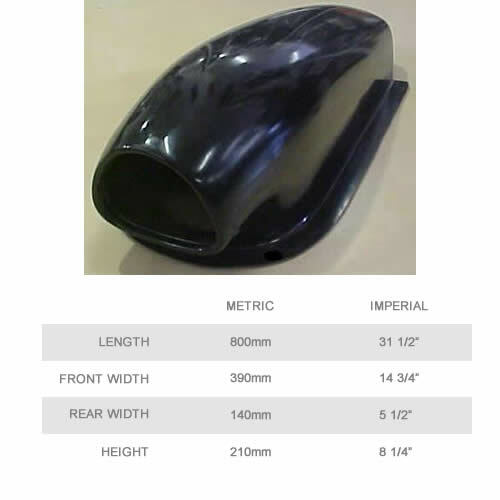 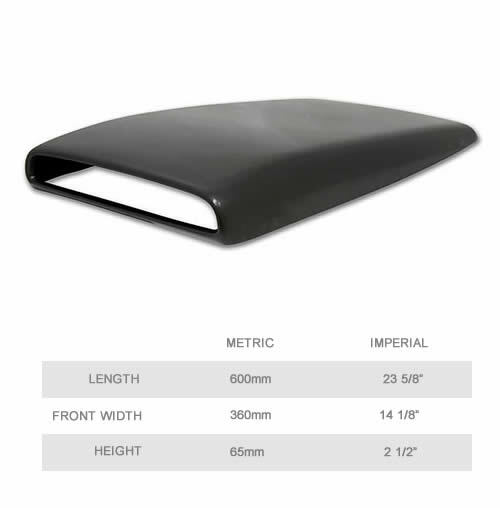 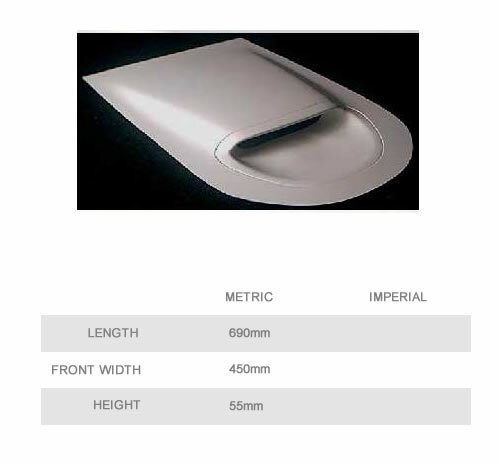 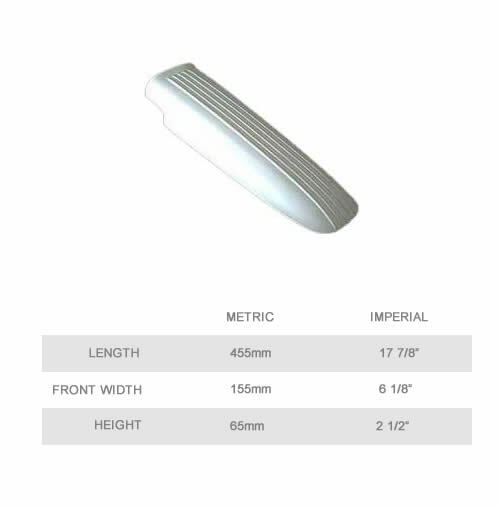 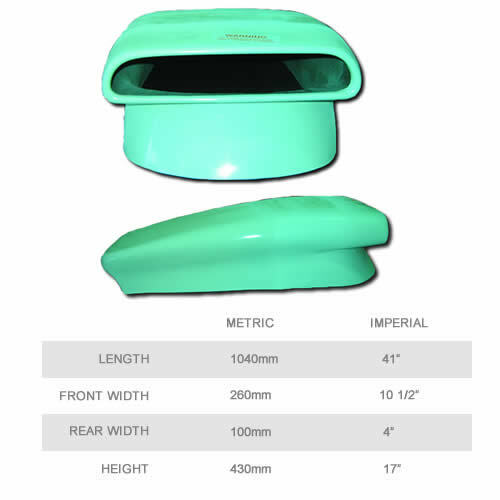 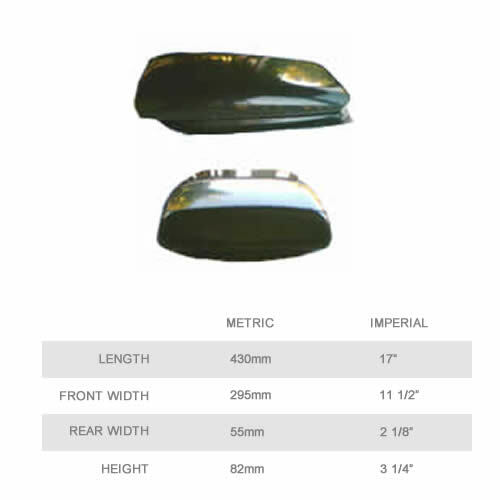 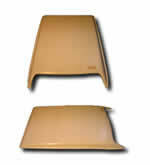 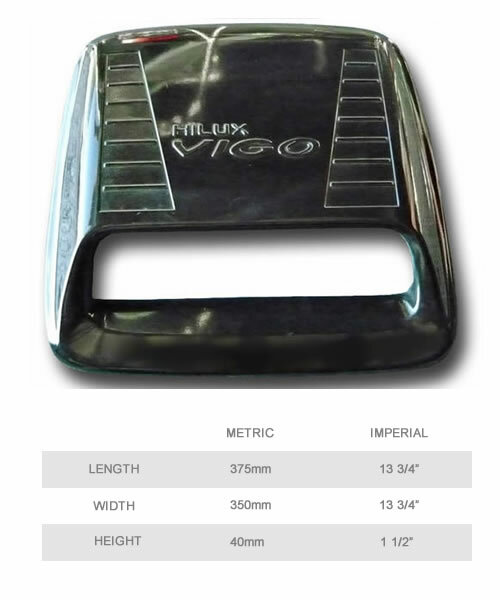 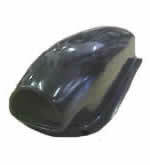 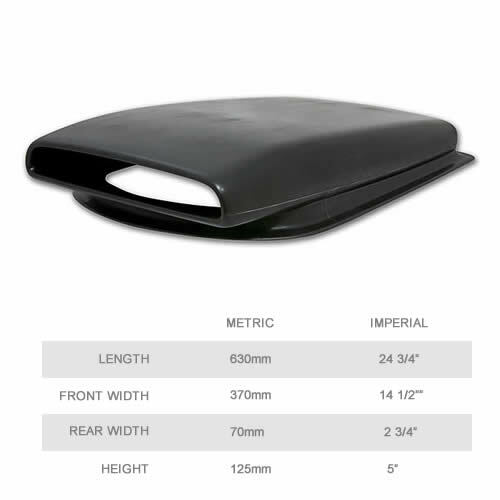 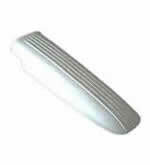 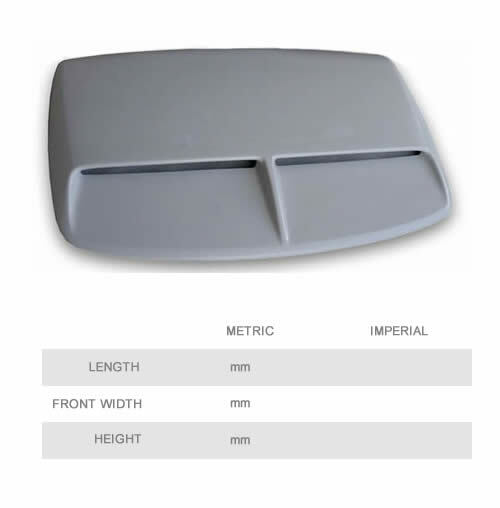 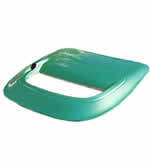 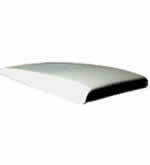 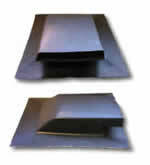 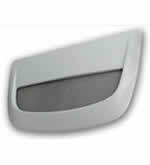 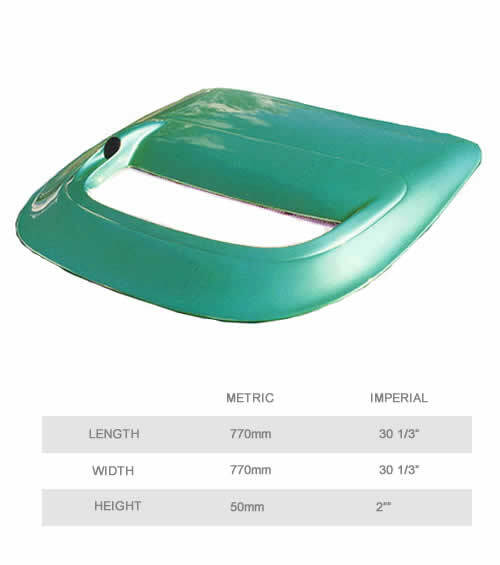 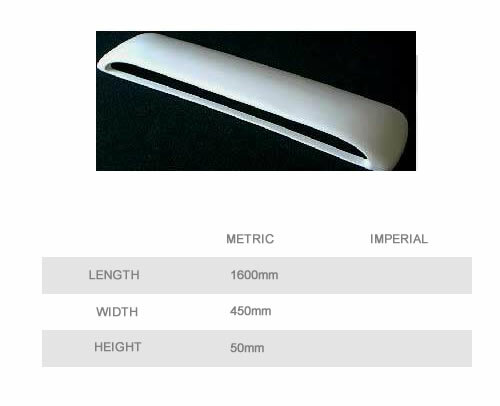 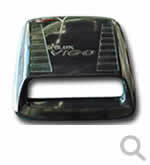 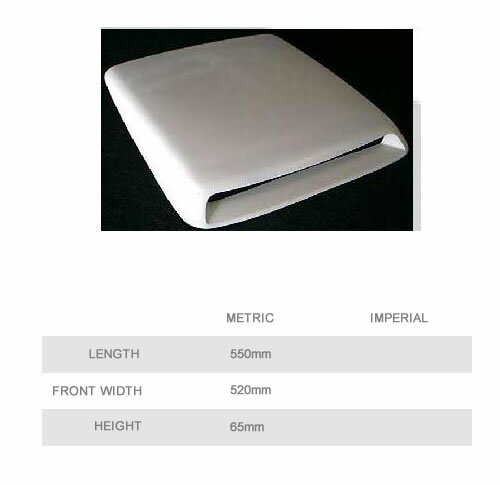 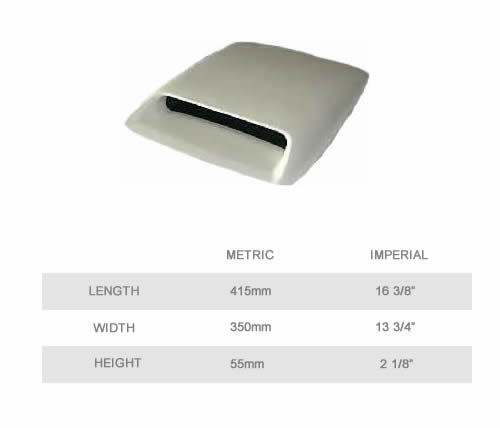 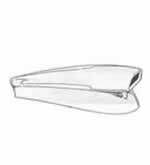 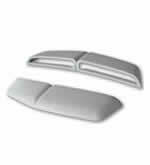 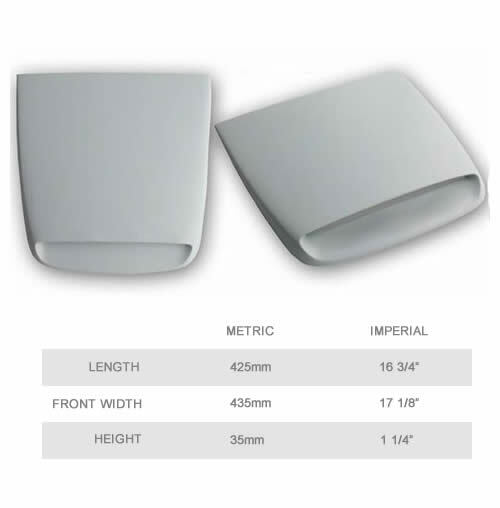 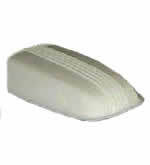 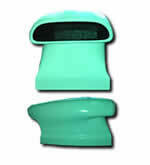 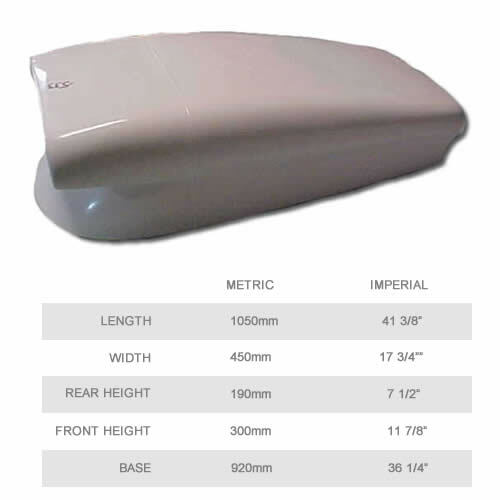 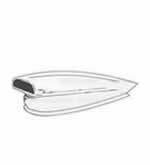 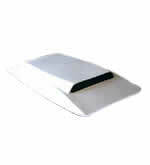 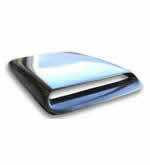 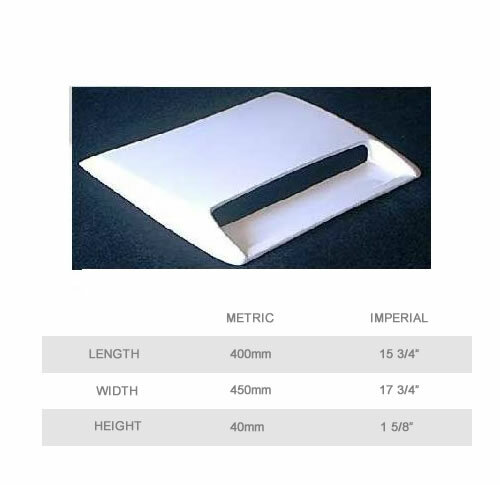 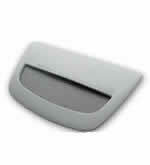 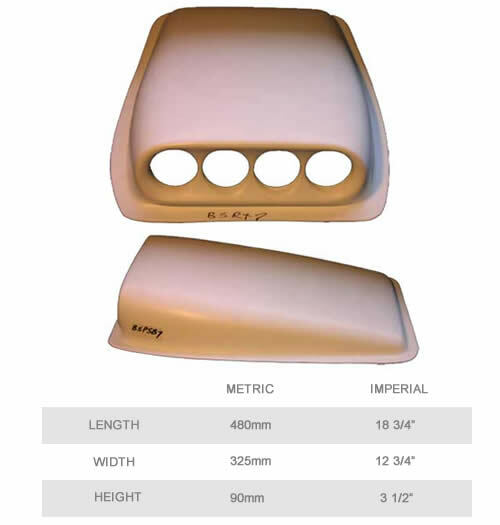 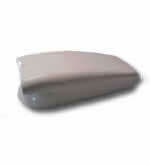 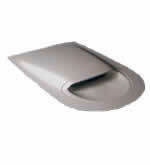 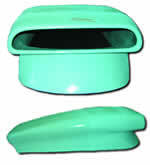 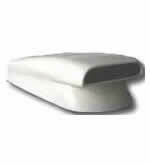 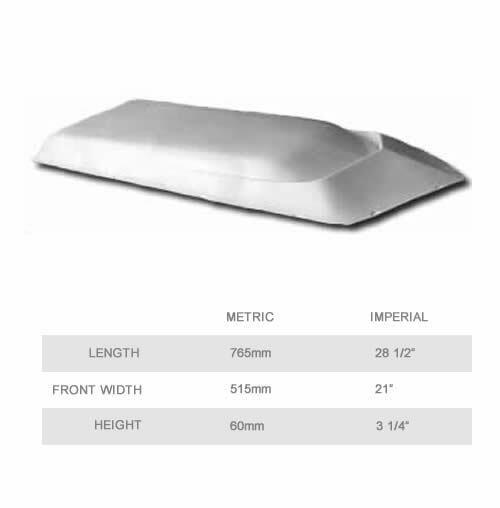 Universal bonnet scoop, will fit most bonnets. 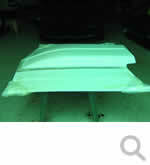 Supplied preprimed ready to paint. 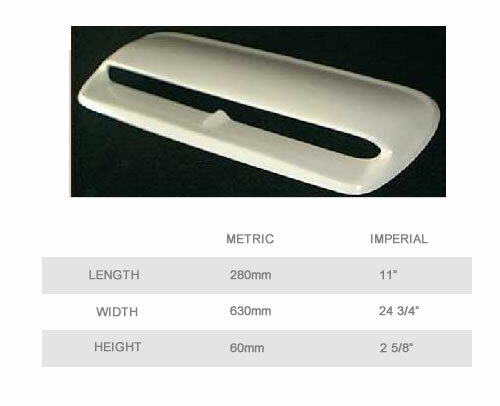 Designed to be glued on. 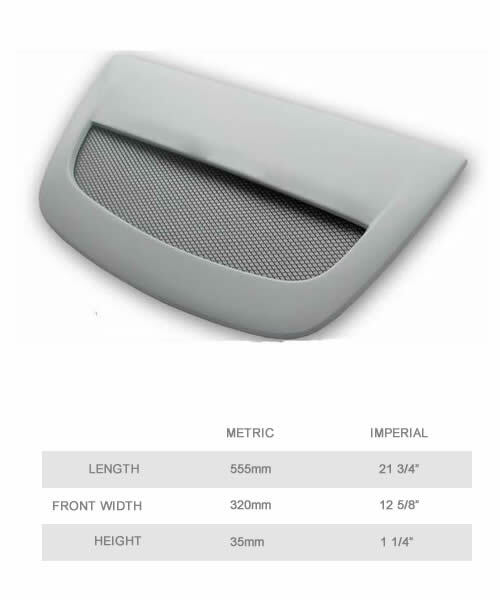 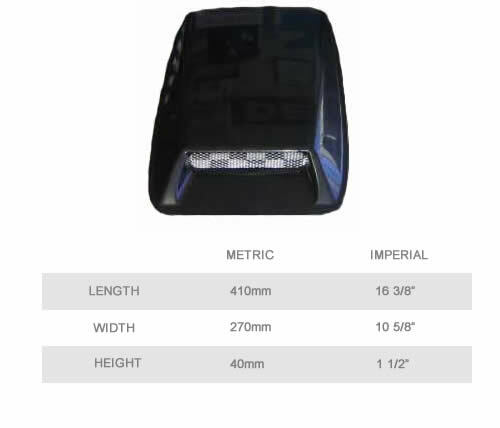 Mesh inserts can be black or silver. 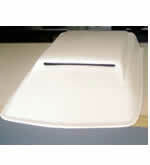 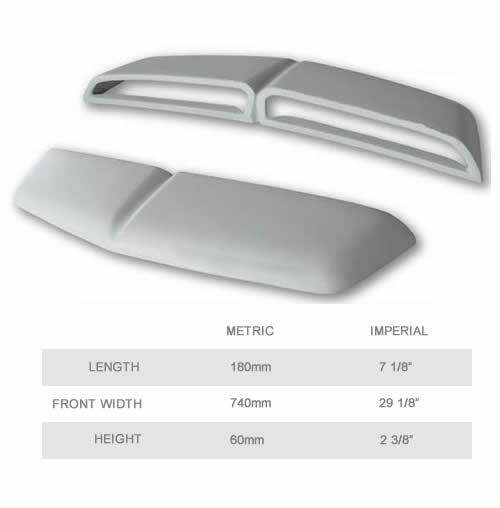 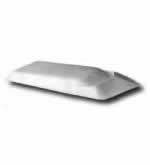 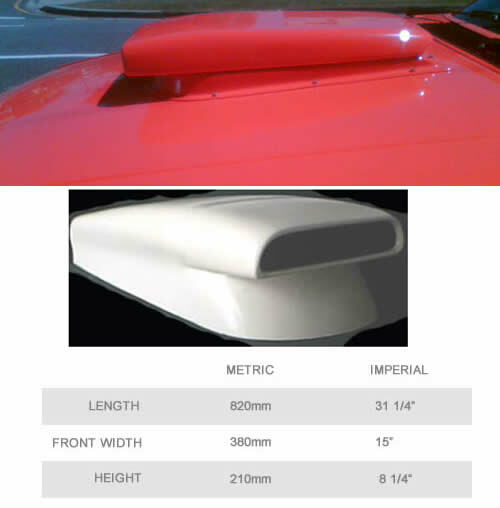 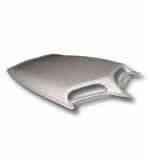 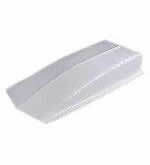 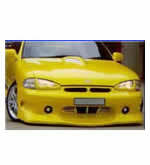 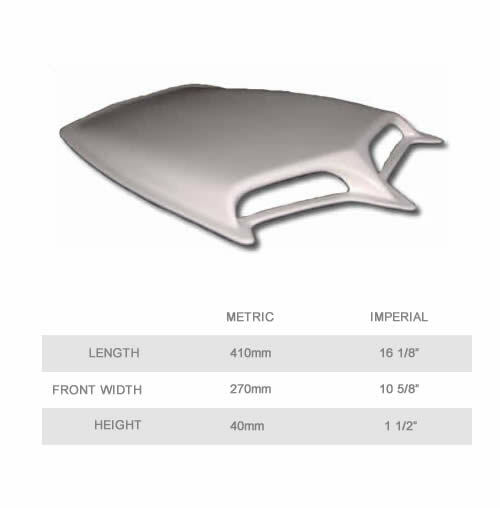 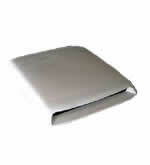 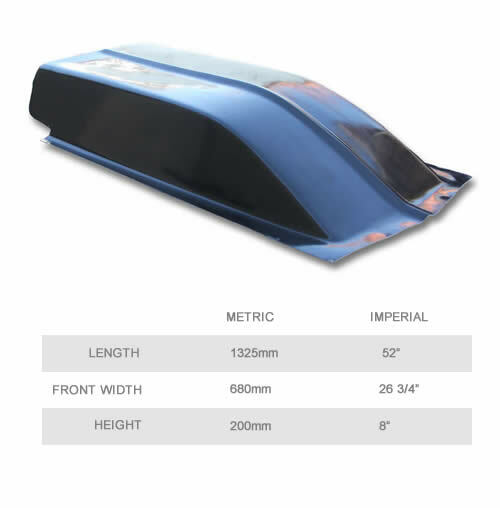 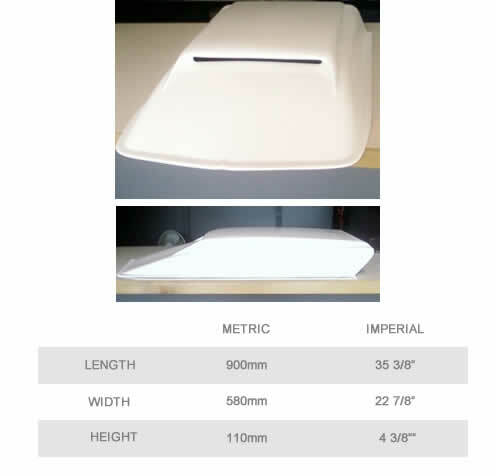 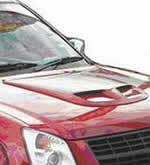 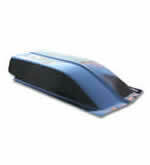 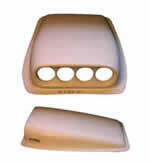 Larger STI style bonnet scoop for WRX 9/05-2007. 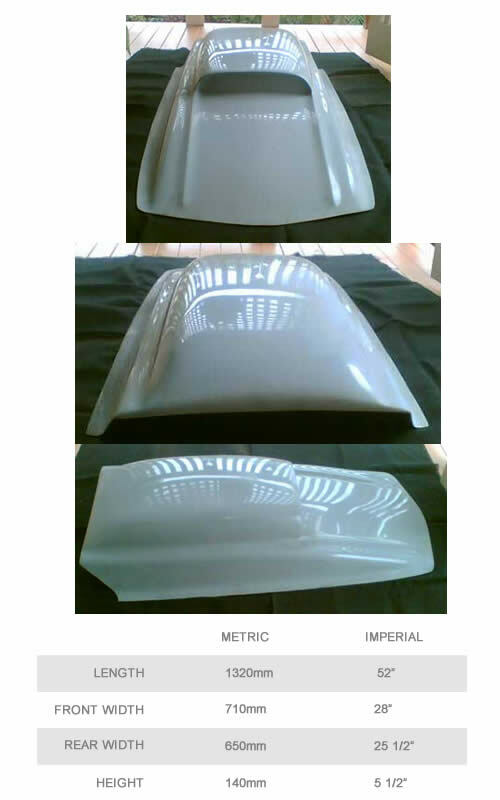 Looks like 2003 STI shape. 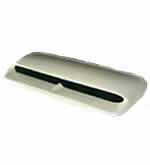 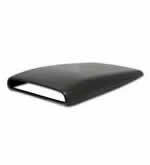 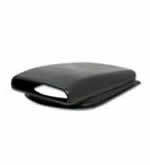 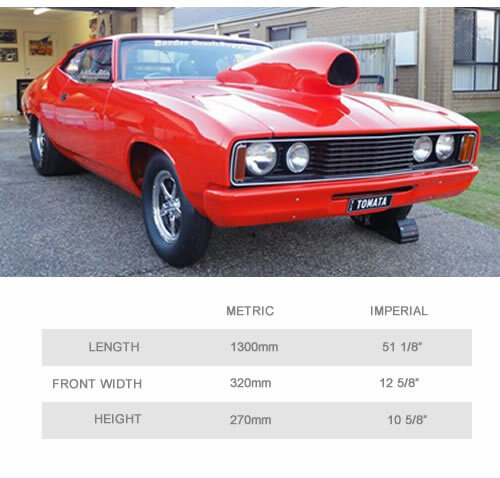 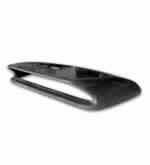 This part is especially designed to let the hot air out from under your bonnet. 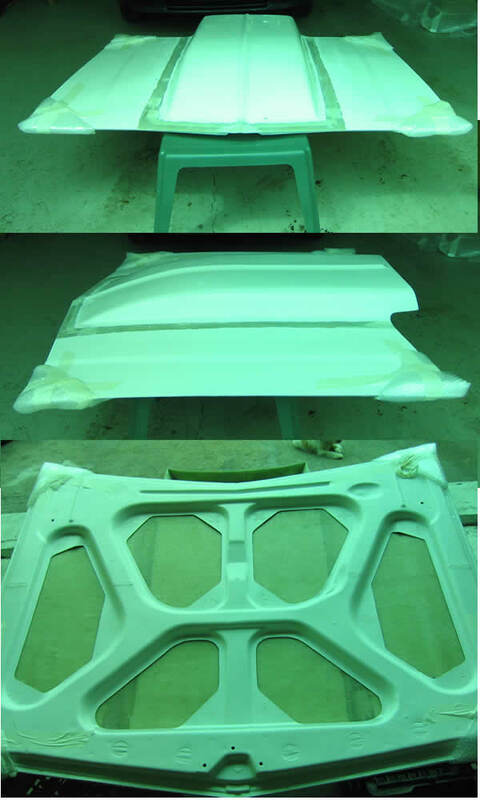 Low profile, to be glued on. 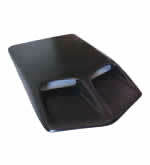 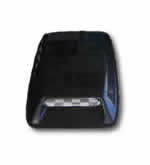 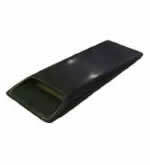 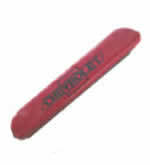 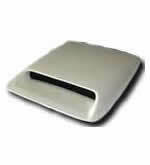 Wide mouth 1 piece Hornet scoop for 14" air cleaner clearance. 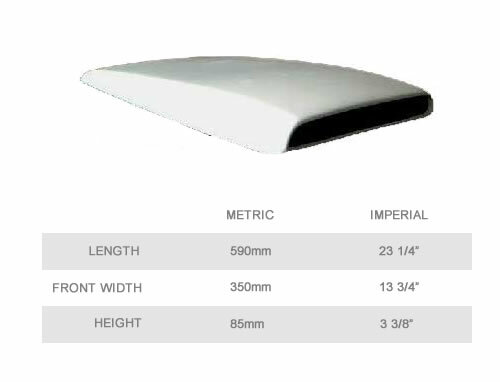 Two thirds scaled down version of the 1524 model. 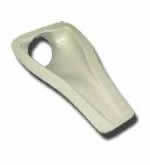 Has a more pronounced 'banana' shape and closed back. 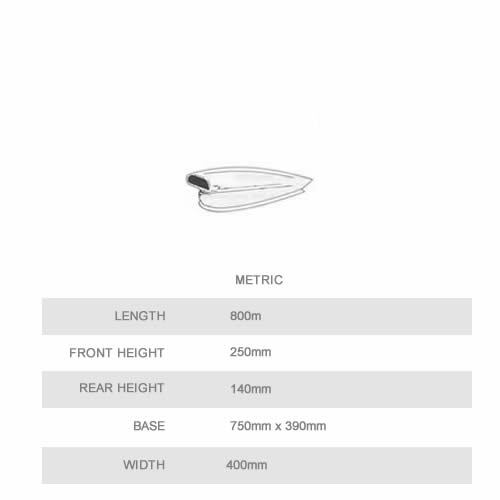 Can be trimmed for any height or angle. 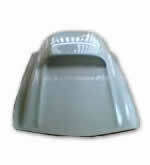 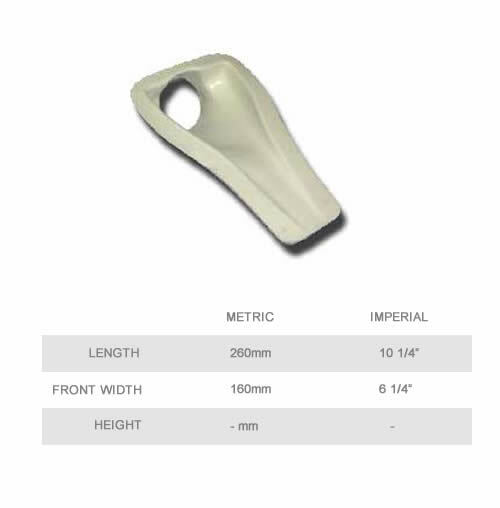 Lower profile scoop with 1 ½" mounting flange. 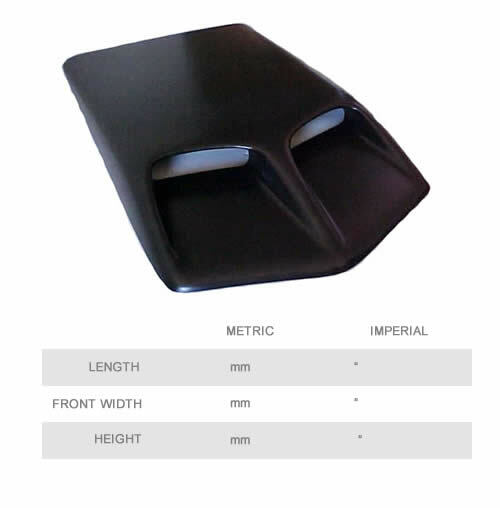 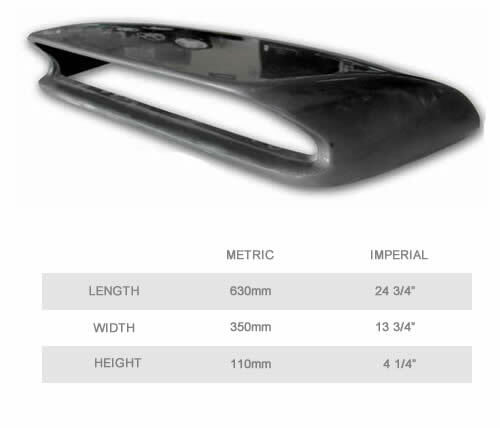 Designed to be mounted on or through the bonnet. 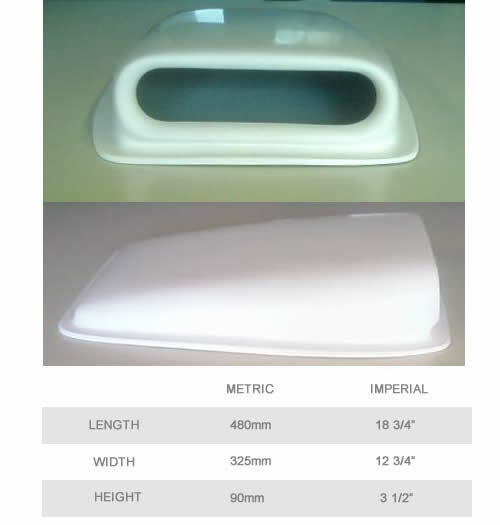 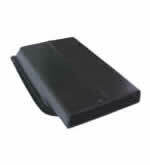 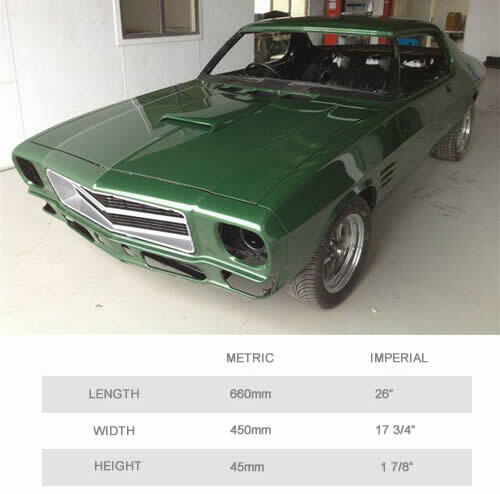 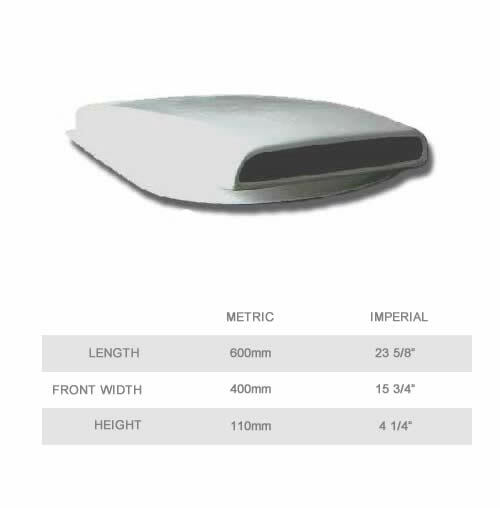 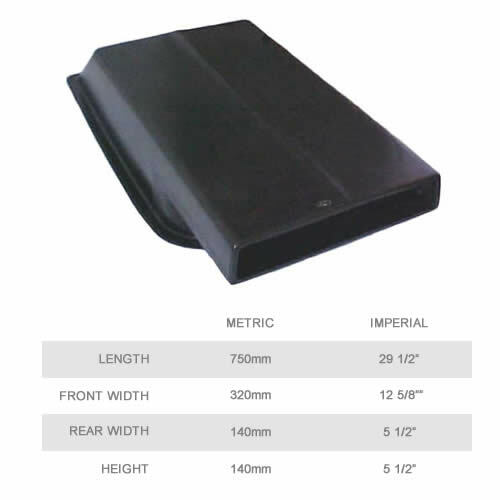 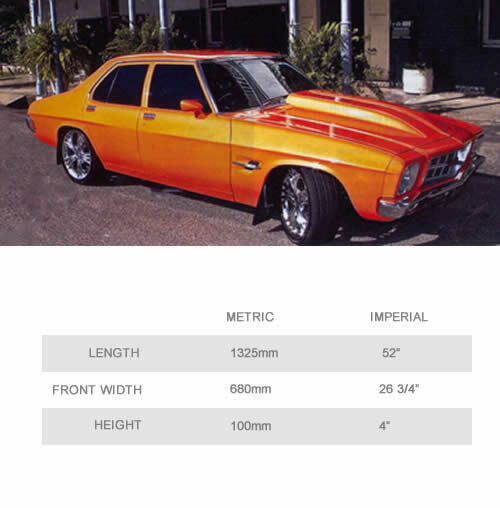 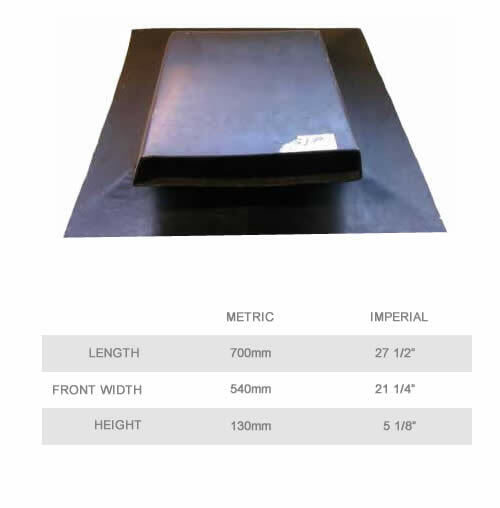 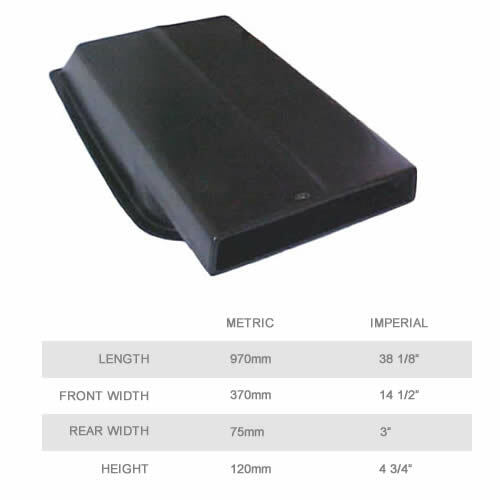 Quality fibreglass Gel coat, general purpose. 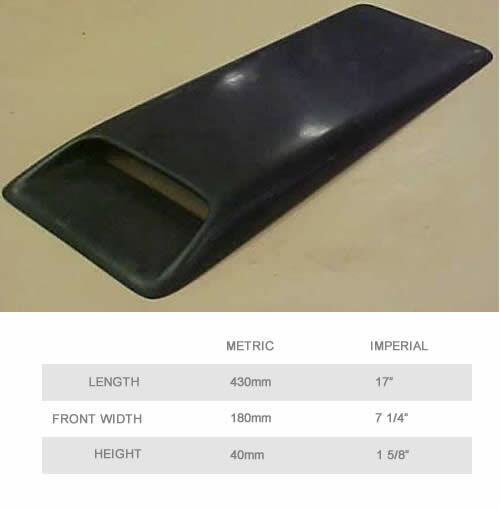 Also available in 4", 6" and 8".